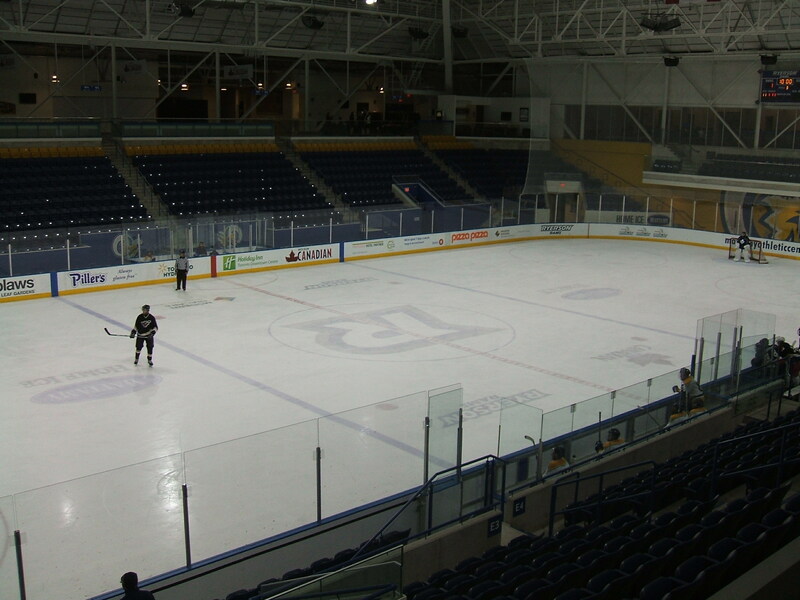 This entry was posted in Uncategorized, Weekly Muse and tagged hockey, Joe Satriani Crowd Chant, life, Maple Leaf Gardens, music, musings, sports, thoughts, Toronto, True North hockey by greg kavander. Bookmark the permalink. Great teams deserve great facilities. Just can’t get enough of the action at both rinks.